Read the official media release here or download it here! Cuseum helps tourist attractions, museums, and cultural sites drive visitor and member engagement through the power of mobile. Irhal is an Arabic/English travel guide for the world's 100 million Muslim travelers. It has 90+ city guides with information on Halal restaurants, mosques and prayer timings along with hotels and tourist attractions. A software tool for event planners to digitize their work and support them with real time reports on their events. Zeemart is a B2B platform for the F&B industry that facilitates sourcing, procurement and payments between Buyers and Suppliers. Good For Food's Smart Dustbin empowers hotels with data analytics to reduce their food waste, cost and environmental footprint. Red Dot Foundation crowdmaps personal experiences of sexual violence in public spaces. This data is then used with Individuals, Communities & Administration, to make public spaces safe and equally accessible to all stakeholders. 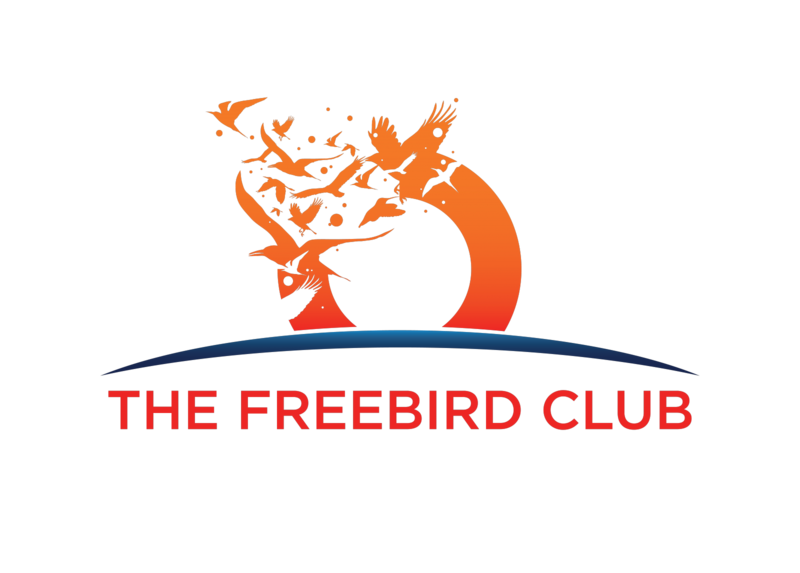 The Freebird Club is a social travel/homestay club for older adults, enabling members to stay with each other as part of a trusted peer-to-peer community. Confirmtkt is a Door to Door multimodal travel search and booking engine focused on providing seamless discovery and booking experience. Kwikcar is a peer-to-peer car sharing platform, allowing people to rent a car at a much cheaper pricing conveniently and instantly from somebody nearby. Bongo Jatra is a travel tech company working to provide a holistic travel solution for emerging tourism markets, while curating activities for better tourism experiences. 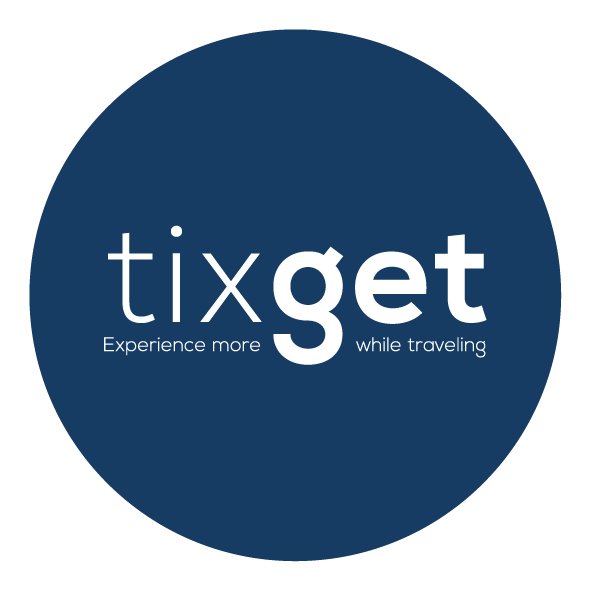 Tixget is a booking platform that curates attractions, tours and activities with local experiences and provides the best deals for travelers.